Home Tags Posts tagged with "pipelines"
Penn State Extension will hold a free webinar on using directional drilling to minimize surface disturbance in pipeline construction on April 25. Following an extensive review, the Pennsylvania DEP has approved pending permit applications for the Shell Pipeline Company Falcon ethane pipeline project. Ohio EPA will host an information session to accept comments related to constructing an ethane supply pipeline in Jefferson, Carroll and Harrison counties. 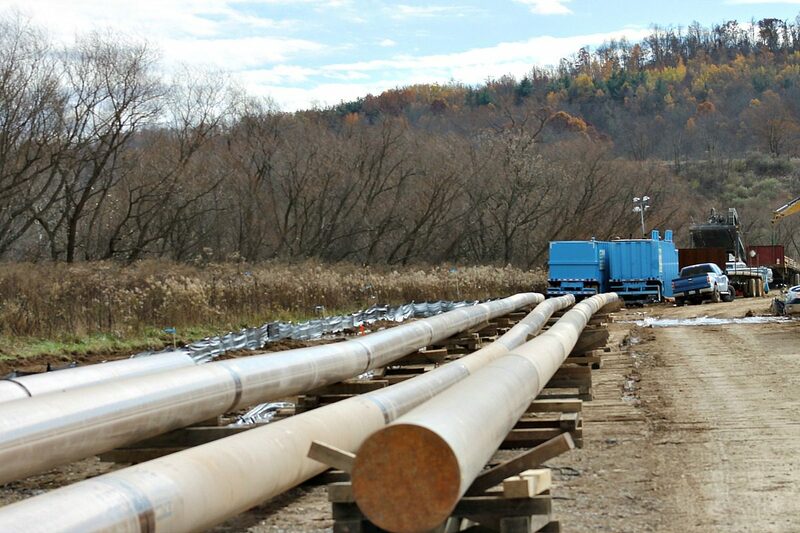 Pennsylvania has experienced an increase in permitting and drilling activity with the expansion of regional pipeline capacity. 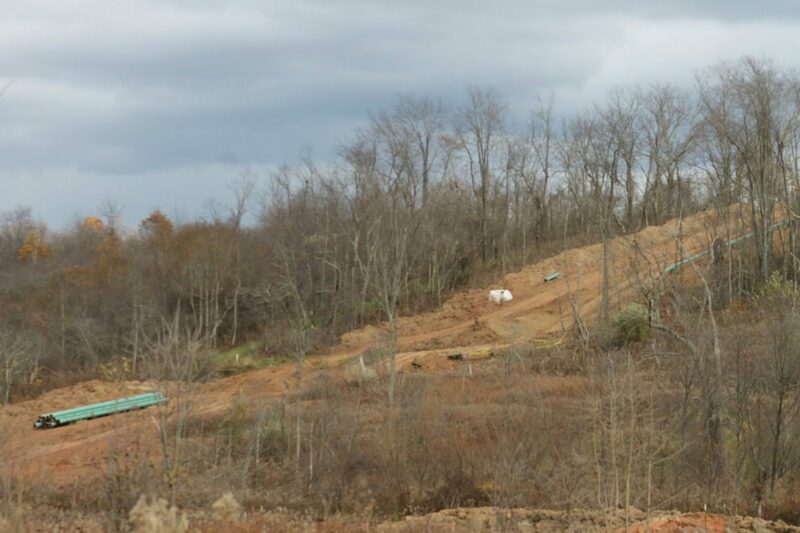 Hearings set for Shell pipeline project in Pa. 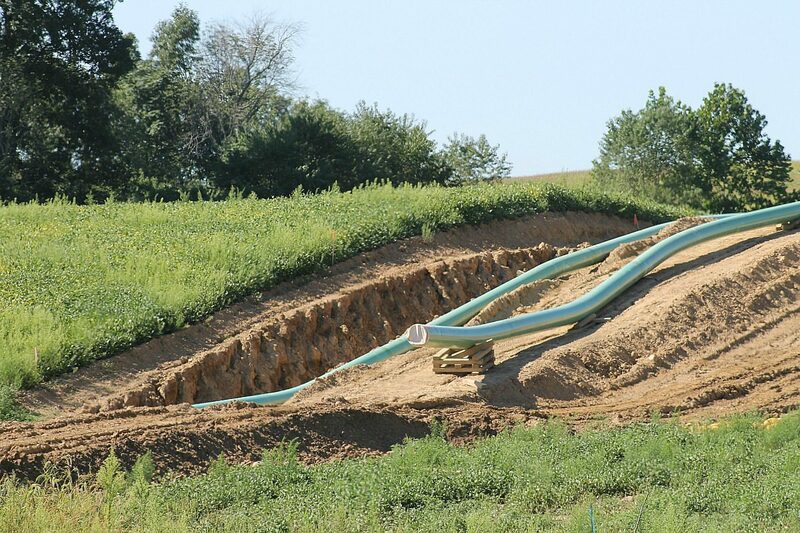 The Pennsylvania Department of Environmental Protection will host public hearings in April regarding permit applications submitted by Shell Pipeline Co.
A study of how natural gas pipeline installations affect Ohio farmland productivity will begin this fall. The No. 1 thing to do when negotiating with a landman regarding a pipeline easement is to take notes of each session. 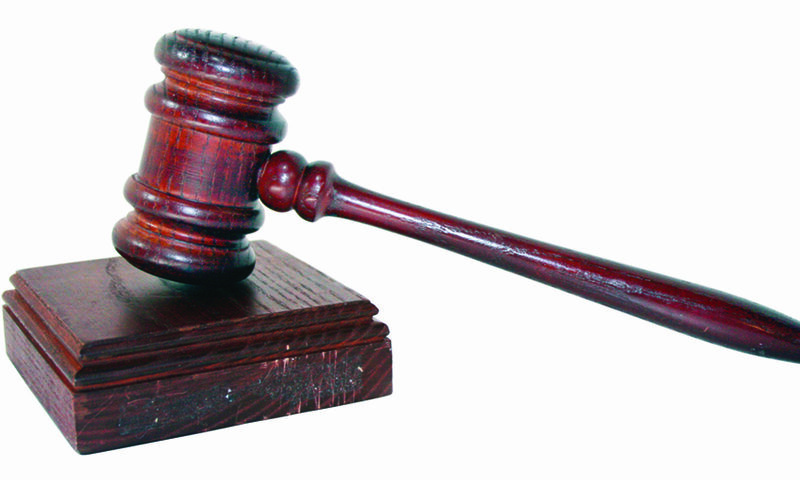 The lawsuits were filed against landowners who have declined all Kinder Morgan Utopia offers. The Sunoco Mariner East 2 will run from Scio, Ohio, to Marcus Hook, Pennsylvania, and will carry only pure (99 percent+) liquefied propane and butane.